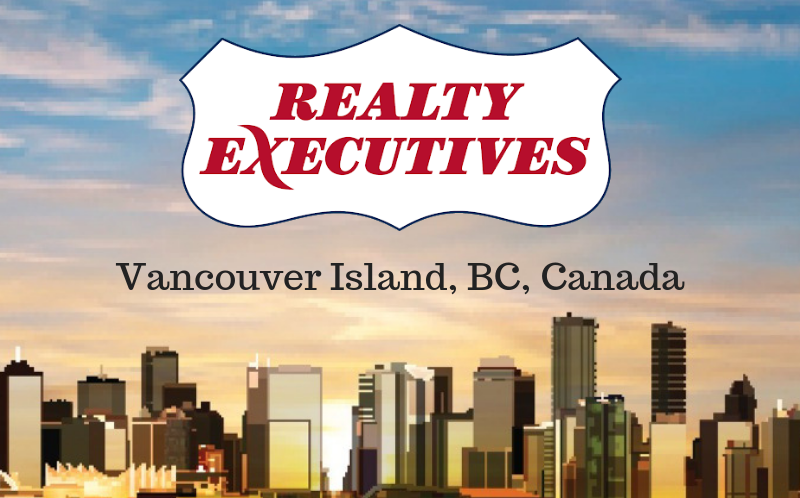 VANCOUVER, BC (December 17, 2018) – Realty Executives International is excited to announce that three new Realty Executives offices have opened in Vancouver Island, BC. 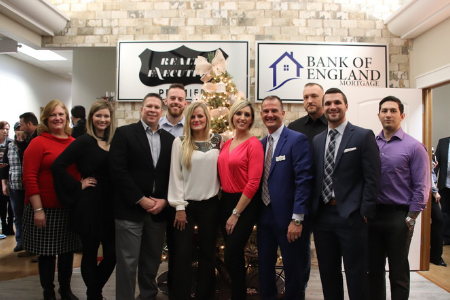 The offices celebrated their grand opening on December 13 as part of Realty Executives Bayview brokerage, located at 407c 5th St. Courtenay, BC. The new offices opened in Parksville, Courtenay and Campbell River, serving north and mid-Vancouver Island. 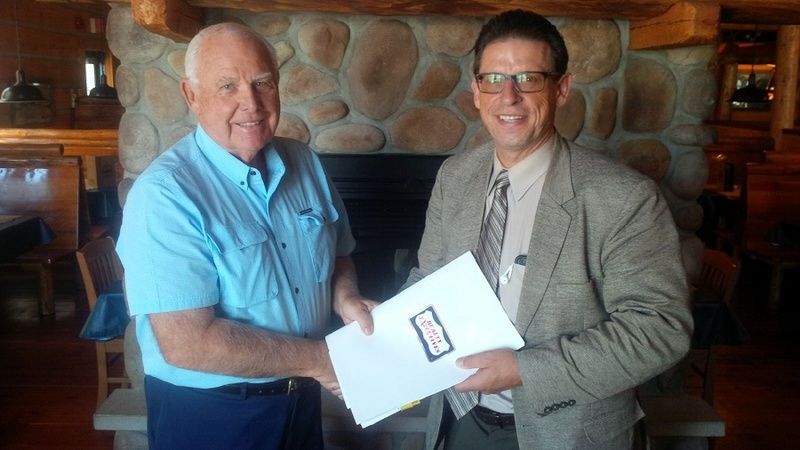 L-R: Regional Vice President of Franchise Development, Brian Gilmour with Broker of Record and Owner, Richard Miller. 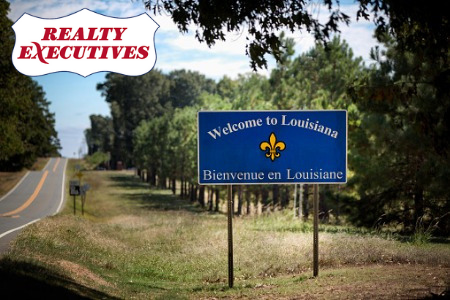 Realty Executives Allegiance Ltd. has opened its doors in London, Ontario, which is one of several recent announcements about the brand’s expansion across Canada and part of Realty Executives International’s aggressive growth campaign. Broker of Record and real estate veteran Richard Miller heads up the new brokerage. 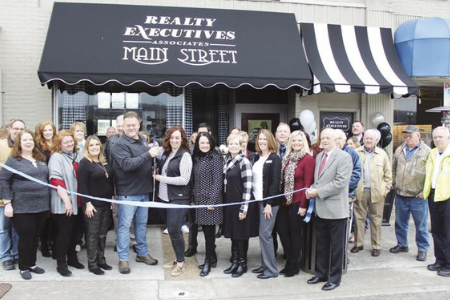 Realty Executives Algoma Ltd., Brokerage has merged with the formerly independent Castle Realty Ltd., expanding Realty Executives’ presence across Northern Ontario and creating a robust network across Sault Ste. Marie and the Algoma District. The new company, now named Realty Executives Castle Alliance Ltd. is led by Dave Butkovich, former Broker of Record of Castle Realty Ltd.
Brian GilmourDave ButkovichRealty Executives Castle Alliance Ltd.
Red Deer-based brokerage Realty Executives Alberta Elite is expanding, with plans to open offices in both Edmonton and Calgary. Formerly known as Realty Executives Red Deer, the company is led by real estate veteran and Broker/Owner Cindy Price. 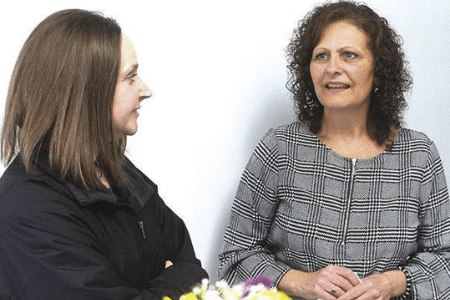 Price has 25 years of experience in the real estate industry, including commercial and residential real estate, acreages, investments, and property management. 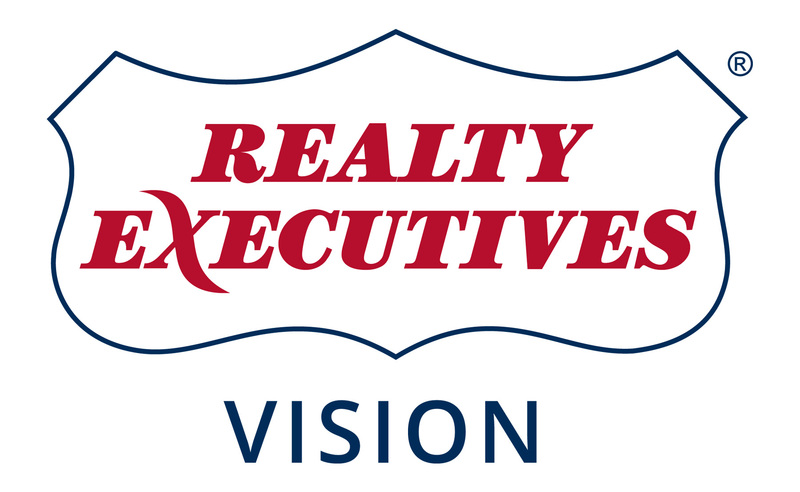 Realty Executives International has signed its newest brokerage in Edmonton, Alberta welcoming 15 new real estate agents as its Executives. Led by Darlene Reid and Steven Reid, Rock Point Realty will be known as Realty Executives Vision. Darlene and Steven built their brokerage of 15 agents into a distinct powerhouse by offering buyers and sellers cash back and flat rate listings, coupled with unparalleled personal service and Edmonton real estate expertise.